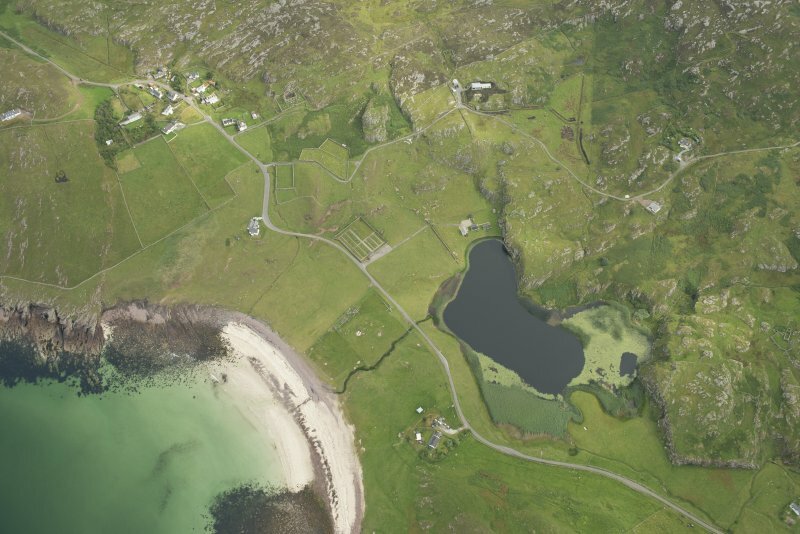 Oblique aerial view of Stoer, looking SW.
Oblique aerial view of Stoer village and Parliamentary Church, looking NE. 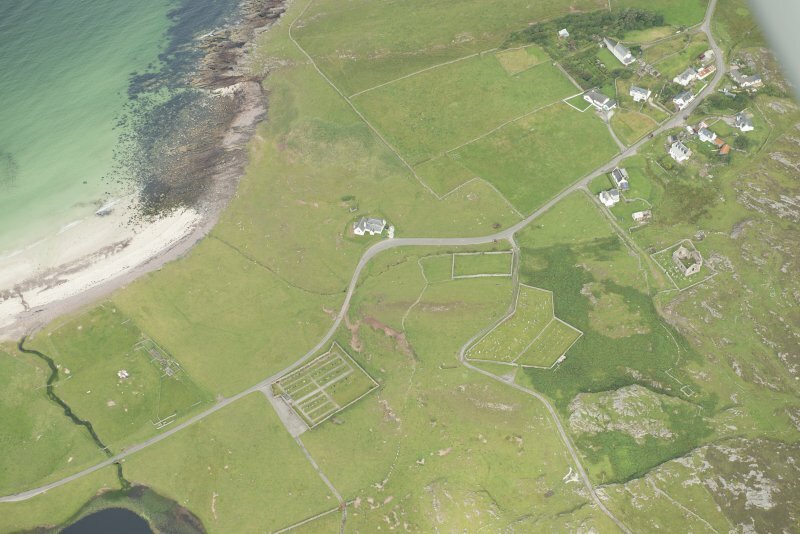 Oblique aerial view of Stoer village, Parliamentary Church and cemetery, looking WNW. 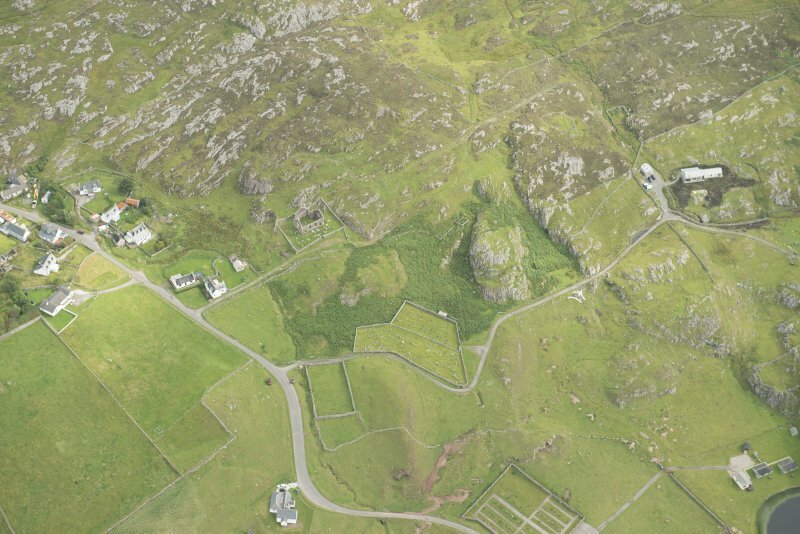 Oblique aerial view of Stoer village, Parliamentary Church and cemetery, looking NW. 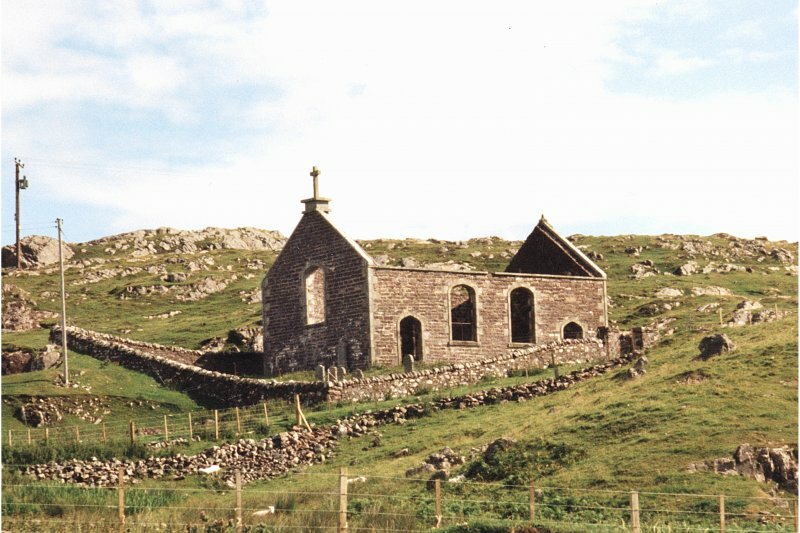 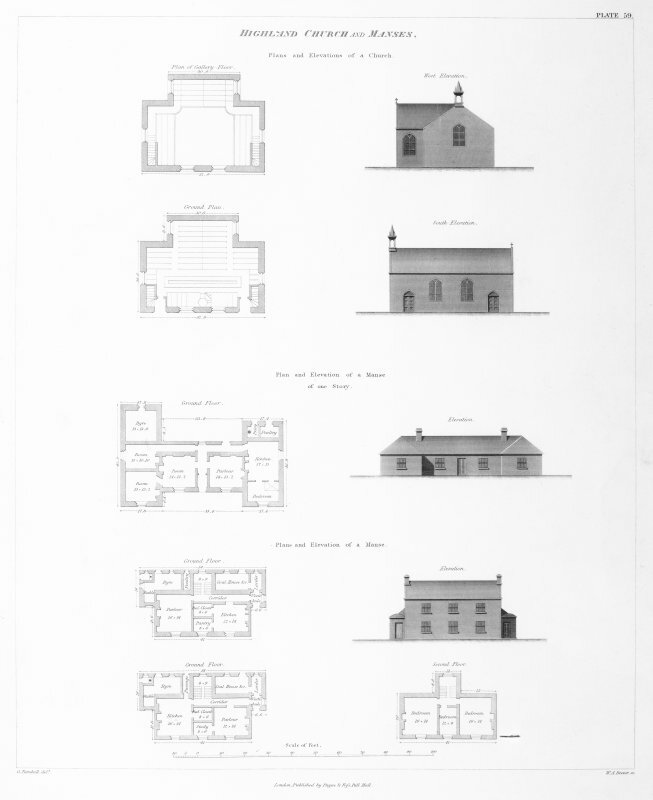 Stoer, Chapel, near Lochinver. 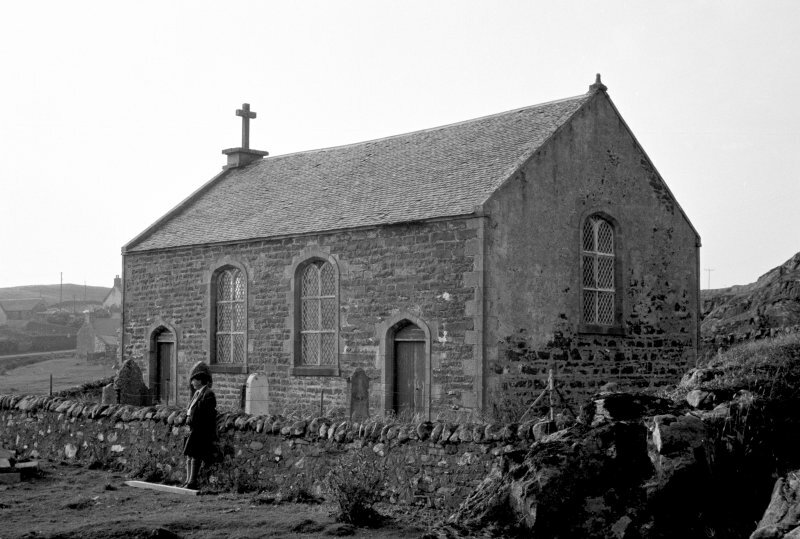 Scanned image only. 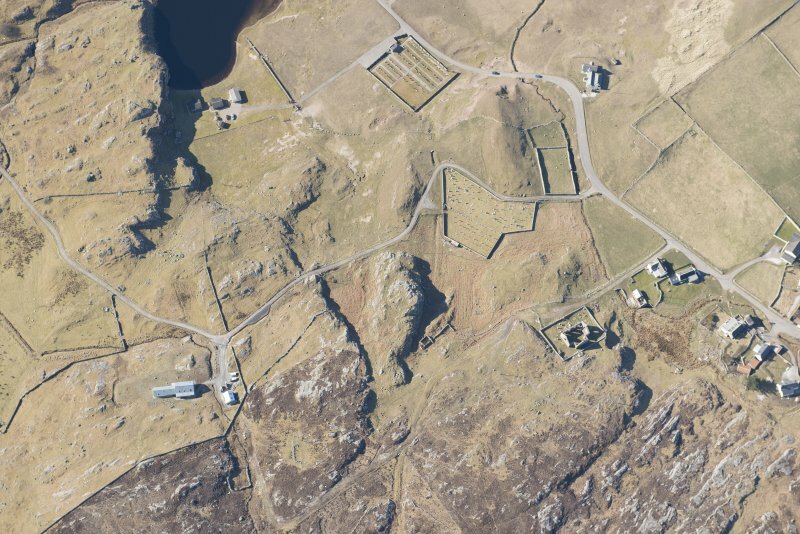 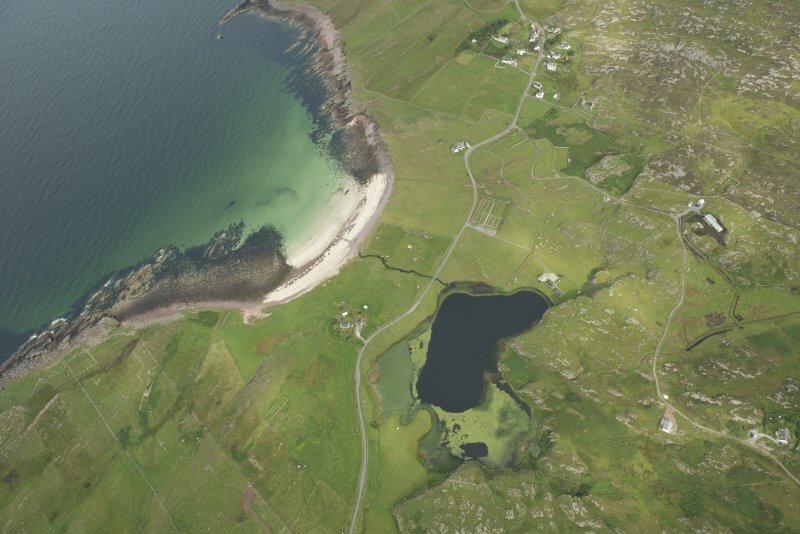 Oblique aerial view of Stoer village and Parliamentary Church, looking SSE. 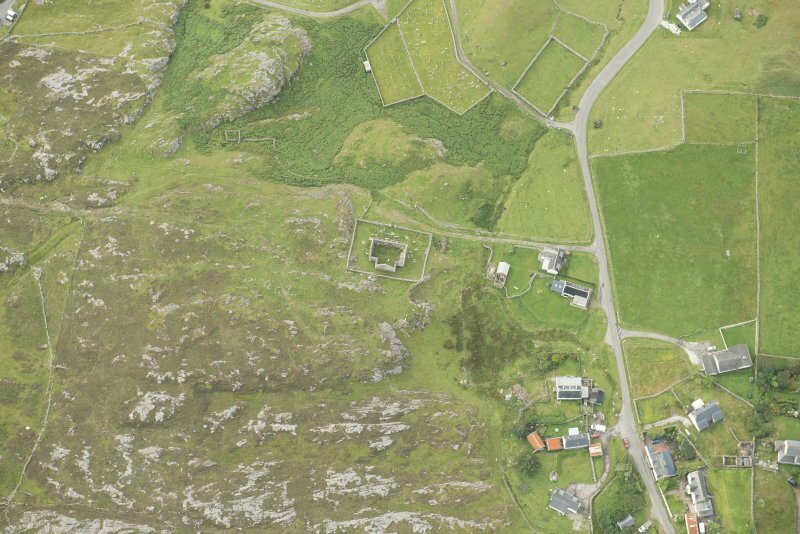 Oblique aerial view of Stoer village, Parliamentary Church and cemetery, looking NNE.